Features one (1) t-shirt and one (1) pair of sweatpants. 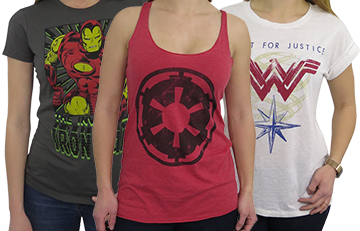 Officially licensed Avengers apparel set! Made from Earth's mightiest cotton! Because they're the only (known) assemblage of incredibly powerful super-people working in concert for the greater good. Sure, individually, they're quite capable. But together? Utterly unbeatable. Remember that alien invasion last week? No? That's because the Avengers dealt with it so effectively, the Kree armada was quickly "redirected" with nary a shot fired. If you're looking to celebrate the Avengers' feats of daring do -- both televised and clandestine -- we recommend the Avengers Heroes Kids T-Shirt & Sweatpants Set. 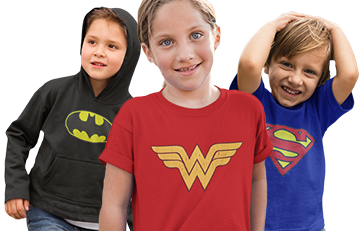 Made from a hyper-soft 100% cotton, this Avengers apparel set for kids features an orange tee and soft, comforting sweatpants. An Avengers t-shirt! Bright orange shirt with blue collar and sleeves. 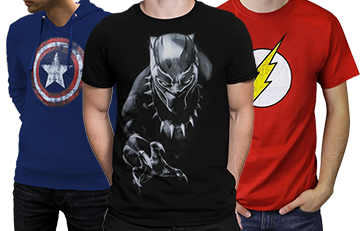 Upon the shirt, a cartoon-like collection of preeminent Avengers including Thor, Iron Man, Black Panther, Hulk, Ant-Man, and Captain America. Below said collection (and perfectly sized for a perching Ant-Man), the words "EARTH'S MIGHTIEST HEROES." And "HEROES" is filled with a subtle foil print. Sweatpants! Navy-blue pants with a soft, elastic waistband.